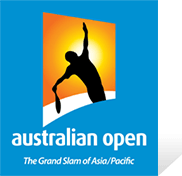 Kia Motors Corporation has been expanding the scale of its sports sponsorship for some years now. Kia is developing itself very much into a sporty brand, designed to appeal to younger drivers with an emphasis on excitement and versatility. 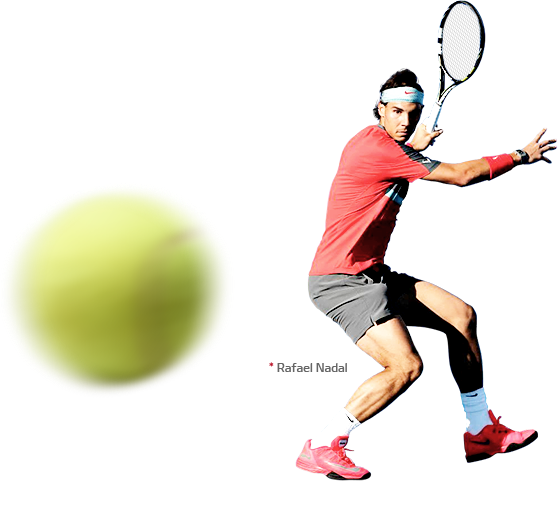 Since 2006 young Spaniard tennis sensation Rafael Nadal has been acting as a global brand ambassador for Kia Motors Corporation. 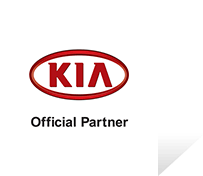 With this ambassadorship, Nadal and Kia have teamed up together to promote Kia's brand value of 'The Power to Surprise' to worldwide. Kia Motors Corporation, in conjunction with Hyundai Motor Company, has been one of the prestige global EUROTOP Partners of UEFA (Union des Associations Europeennes de Football) since 2006 through to 2017. The international governing body of archery is the World Archery Federation (WAF) located in Switzerland. WAF serves to promote and regulate worldwide archery competition through its more than 140 Member Associations in conformity with the Olympic principles. For the eighth year in a row, Kia Motors is the proud title sponsor of the Kia World Extreme Games (formerly known as 'Kia X Games Asia'), which resonates strongly with sports and car enthusiasts around the world. !